Northland Outfitters has everything you need for your wilderness vacation. 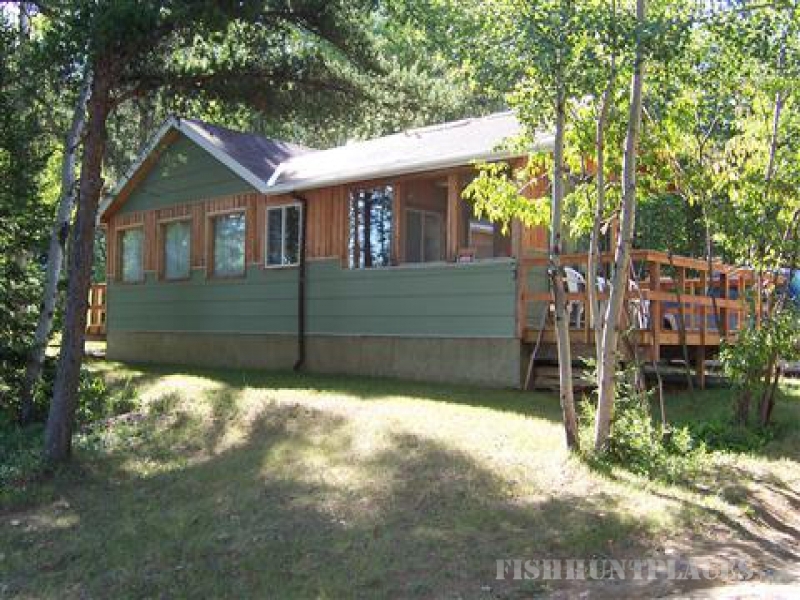 Located in the "North of Superior Tourist Region"of Ontario. 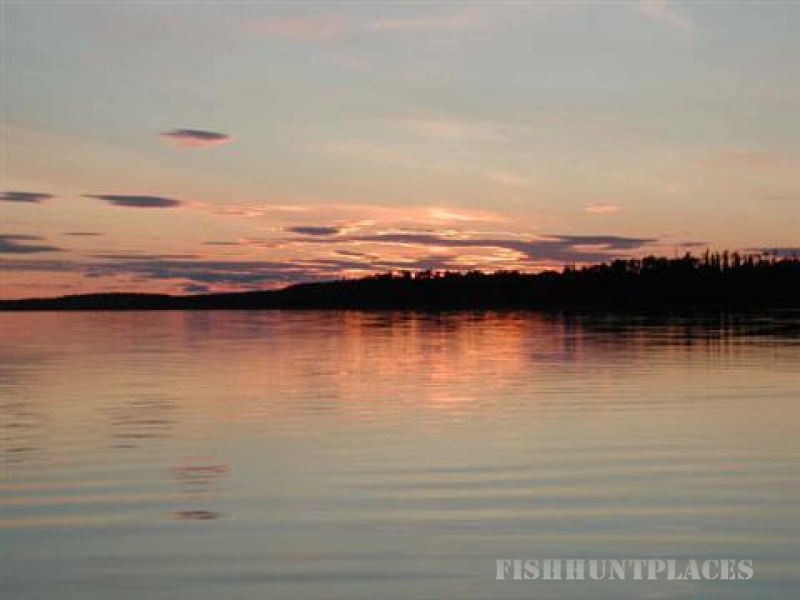 Our fly-in cabins are located in prime fishing and hunting territory. 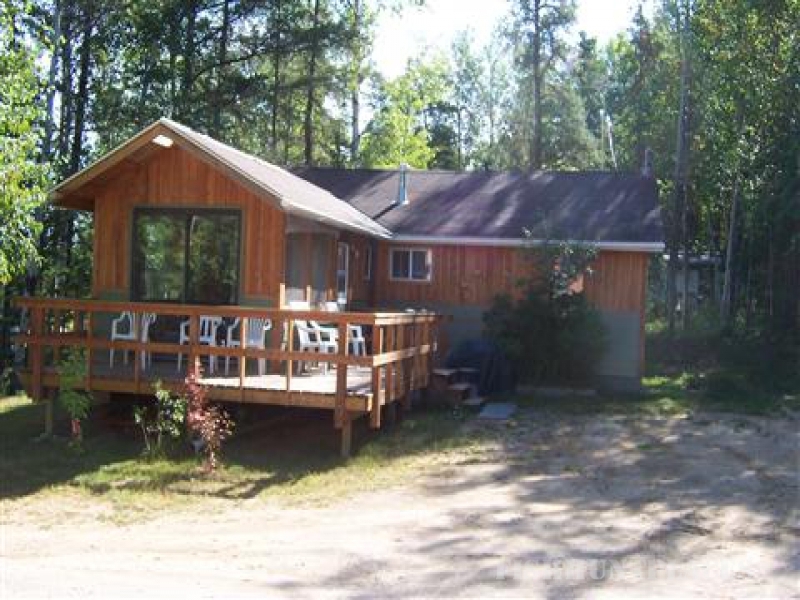 Northland Outfitters base camp is located approximately 200 miles, 3 1/2 hour drive, North East of Thunder Bay, Ontario. 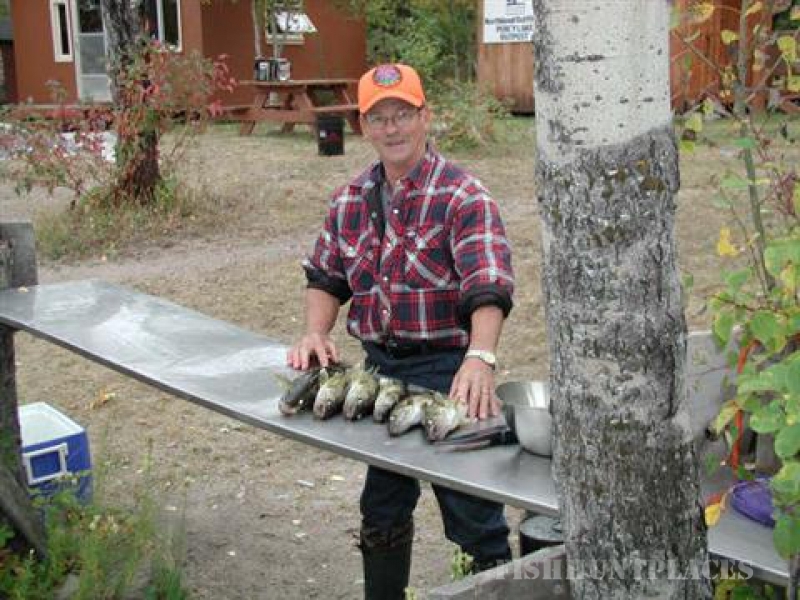 We are a member of "Northern Ontario Tourism Outfitters" whose members operate lodges, resorts, cabins, tent/trailer parks, canoe outfitters, and fly-in services located in the heart of the Canadian wilderness. 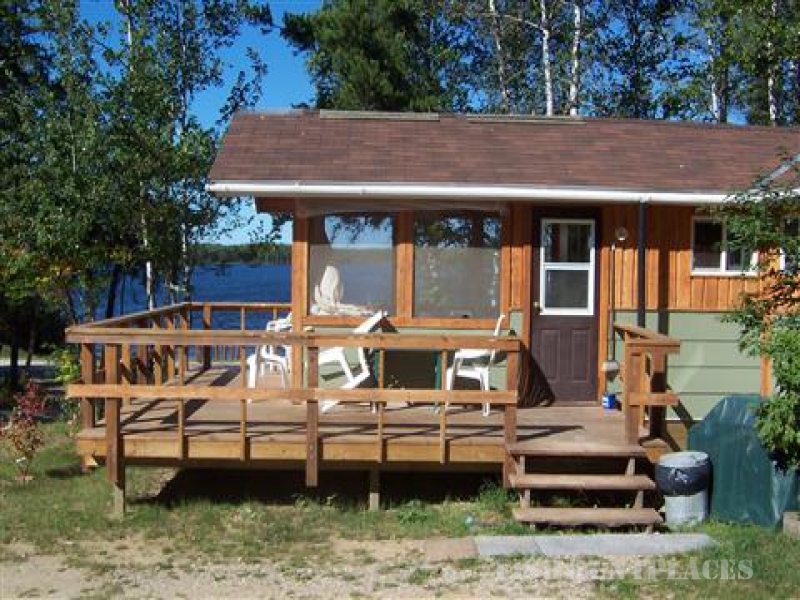 Fly-in Fishing at its best when you visit one of our three fly-in outpost cabins located on remote lakes in Northern Ontario. 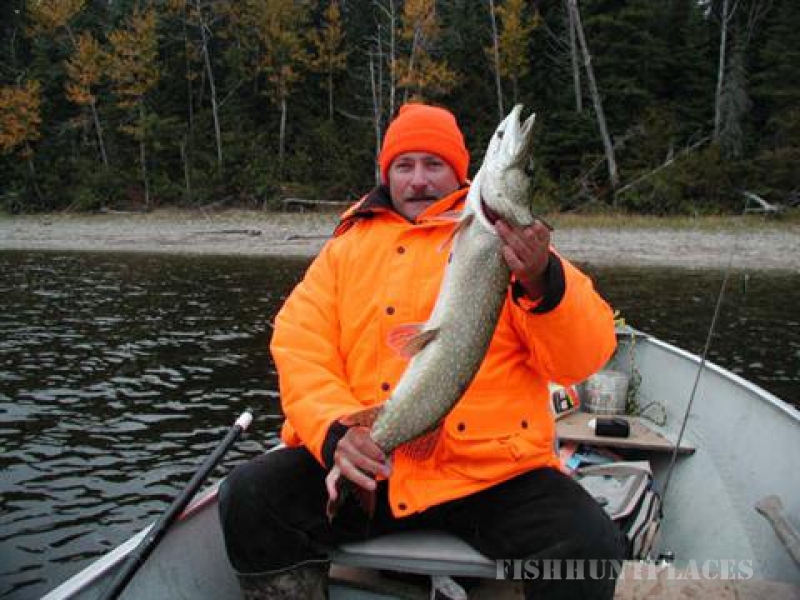 Fish for Pickeral or Walleye as some call it. 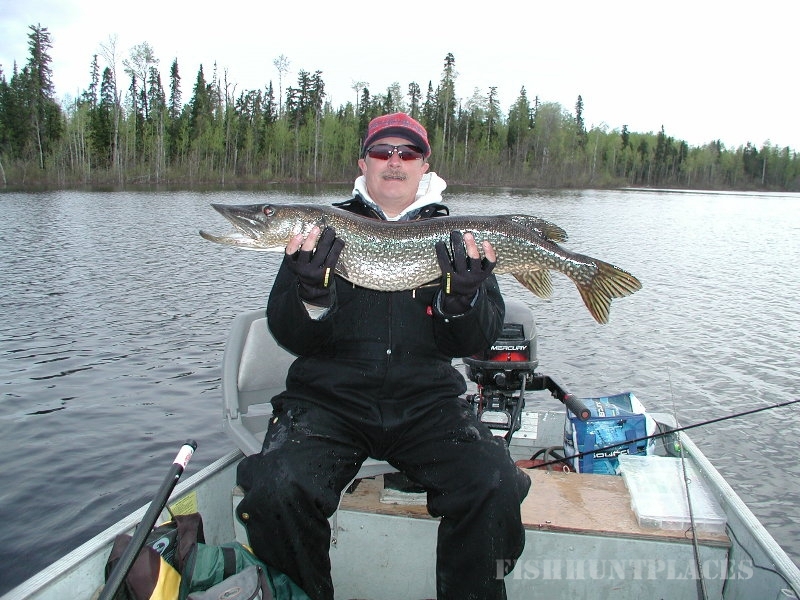 Northern Pike, Speckled Trout, Perch and Bass. 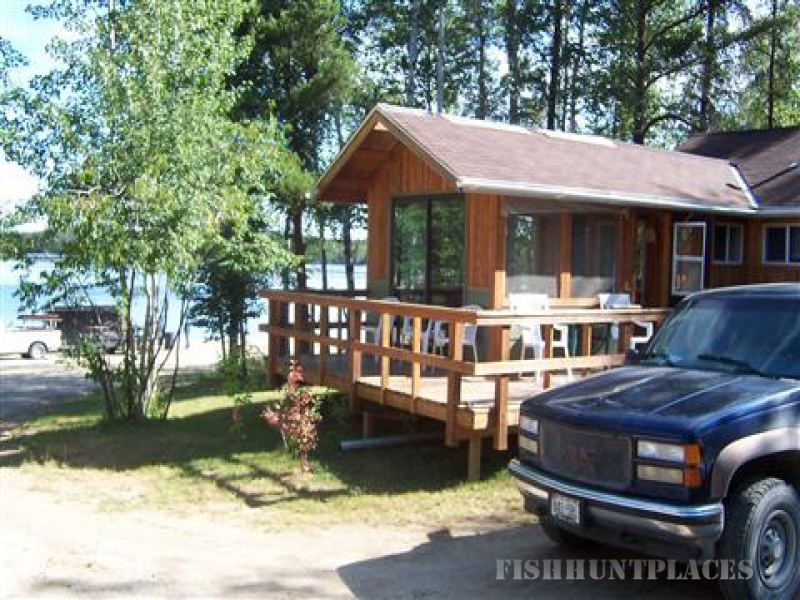 Each location has cabins, boats, motors, gasoline and all the necessities to make your get-away a memorable occasion. 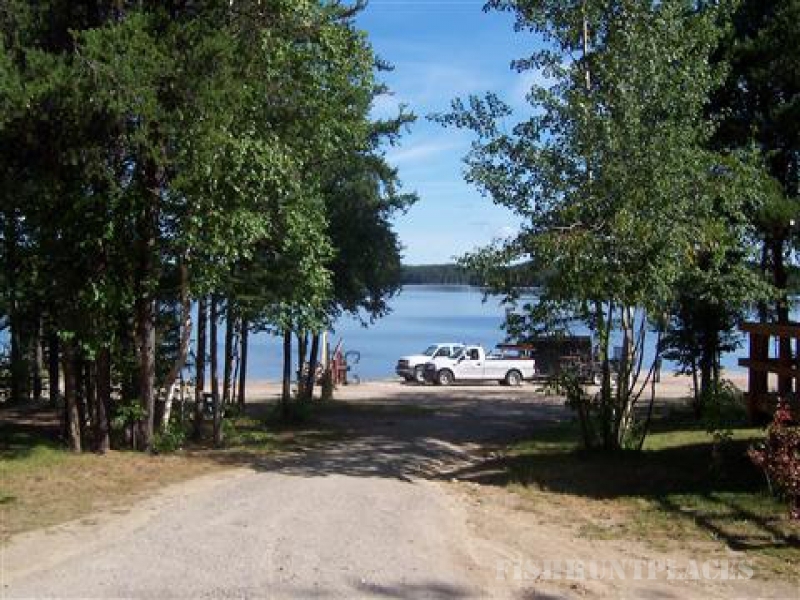 Each location has propane stove, fridge, lights and wood burning stoves. All cooking utensils are provided. Your adventure into the Ogoki frontier begins from our home base from which we operate our outopost adventures, and bed and breakfast. 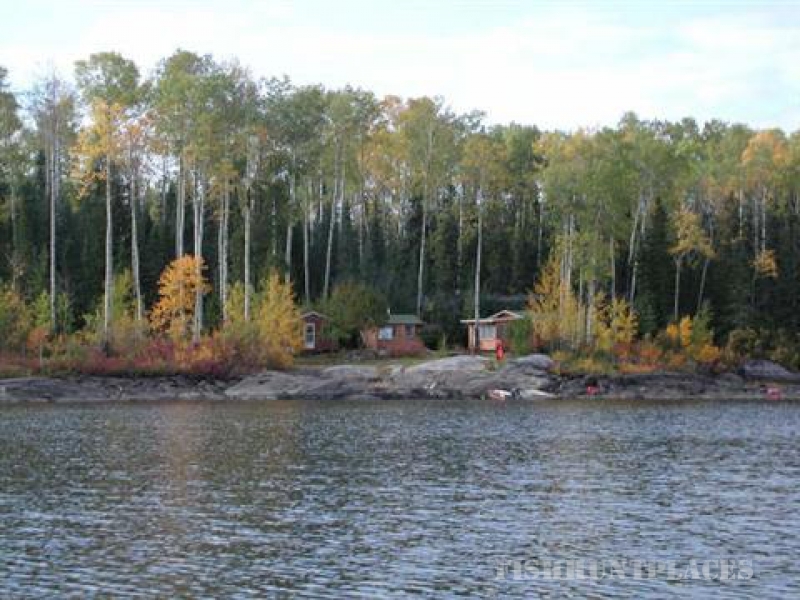 Prices include airfare, boat and motor (2 people per boat), 5 gallons of gas each, and outpost accommodations. Our limit of baggage is 100 pounds per person. Excess weight will incur an extra charge for a larger plane or an extra trip with a Cessna. We require a $150.00 deposit per person to guarantee your booking. A deposit of $75.00 is required for propeller and kit. Deposits are transferable but not refundable. The balance must be paid in full with traveler's cheques or cash before leaving the Camp. Charters are prearranged, on first come, first serve basis. Our turn around day is normally Saturday. It is the responsibility of the departing party to leave the cabin and beach area clean, and dishes washed. 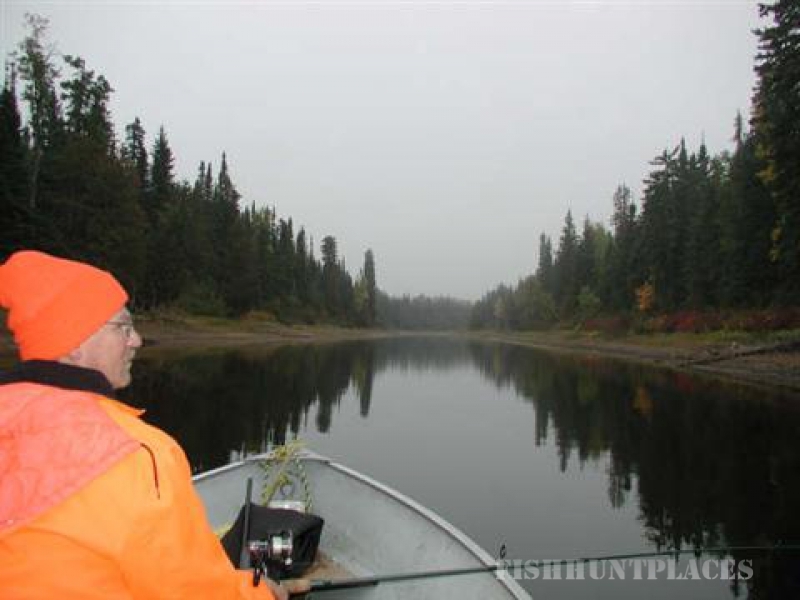 Moose Hunt $990.00 Per Person taxes included in price. 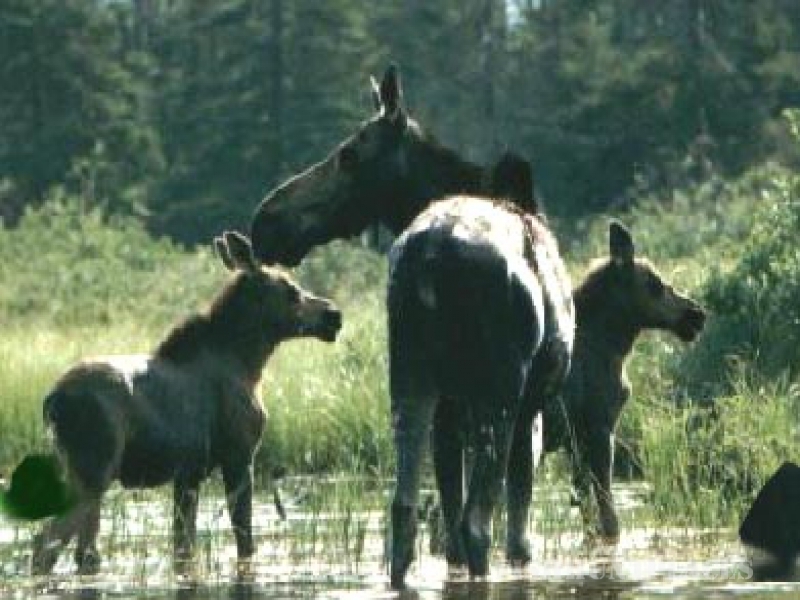 Moose Hunt $1150.00 Per Person taxes included in price.